Designed with superior quality you can put your new Toyota RAV4 cargo interior net to the test. 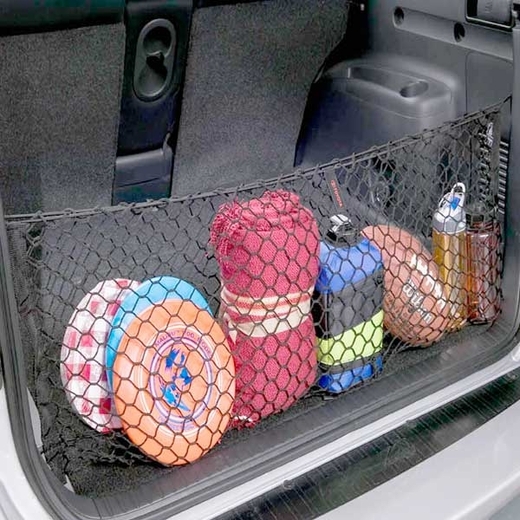 If you need help in keeping your cargo area in order then you will be pleased with this Toyota RAV4 interior cargo net. Keep fragile items safe in this secured Toyota RAV4 interior cargo net. This Toyota RAV4 cargo net spreads across the rear of the cargo area and attaches to provided hooks.